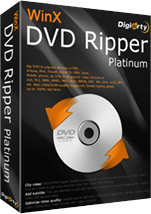 WinXDVD gives away WinX DVD Ripper Platinum in limited time from May 10 to May 20. You will save $45.95 without pay anything. After May 21, it will give away another popular product. Keep eyes. Investintech gives away Sonic PDF Creator 3.0 on Facebook fan-page, just sign in your ID, click "Like", follow steps to create registration key. You will save almost $50. 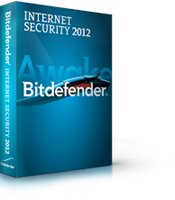 Bitdefender gives away Bitdefender Internet Security 2012 license for 1 year, just fill a simple form.